A big shout out to my sponsors. The following companies have been amazing in supporting my adventure and in return I’m very proud to promote them as acknowledgement for their generous support. Thank you all. Icebreaker, one of New Zealand’s most iconic outdoor companies and synonymous with back-country adventures have come on board and kindly offered to assist by providing merino socks and an assortment of other clothing from boxers to t-shirts and beanie. You have to look after you feet on Te Araroa and what better way than treating them to merino socks that are highly breathable, light, low stink and come with a life time guarantee. YHA New Zealand have been awesome and have recognised me as a ‘low carbon traveler’ for the Te Araroa trail. With a letter of support backing my adventure YHA NZ have been able to offer an additional 25% off the standard YHA member rates. If you are not a member, please consider signing on. YHA is not just for youth but if pays to be young at heart. Thank you YHA New Zealand. Bogong Equipment in Melbourne has to be the best independent outdoor retailer in Australia. All the staff are experienced and actually use the equipment they sell. Their expert advise is always appreciated. The staff showed a real interest in what I was doing and when purchasing equipment for Te Araroa I was offered a very healthy discount. Thanks guys. 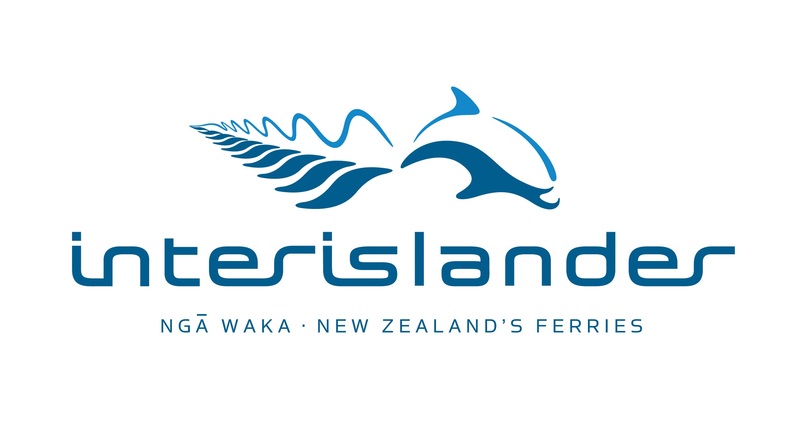 Interislander Ferries have very kindly offered to assist my Te Araroa journey by providing a free pass across the Cook Strait from Wellington to Picton, a 3 hour trip over 93km on one of the worlds most spectacular ferry crossings in the world. Interislander truly is the bridge between the two islands. WOW, well done, awesome effort and not bad for an aussie. very envious of your fantastic effort and success on this walk mate, you must be so proud of your self. i followed you all the way from my laptop and enjoyed sharing this all with you. go hard on your next journey in live, and stay out of hospital. i hope you have managed to have a few more beers, well done. Well done and well told! I’ve enjoyed your TA posts from the start of your journey. It’s obviously been a high impact adventure and I hope your off-trail ‘re-entry’ is going well. I plan to walk the South Island section at the end of 2016. I’ve gleaned a large amount of information from your posts and other lists you’ve provided (eg. gear lists and the amazing trip spreadsheet recently posted) but I have a few planning queries (mostly about blogs, technology and gear) and would greatly value your input. Are you open to an email on this, or is there a better way to do this? I don’t mind if the discussion is more “public” if that would help others.